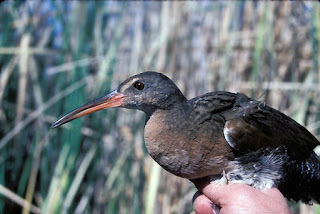 The reclusive Yuma Ridgway's ail is known to nest and forage in marshes along the Colorado River, the Salton Sea, and at Ash Meadows National Wildlife Refuge. 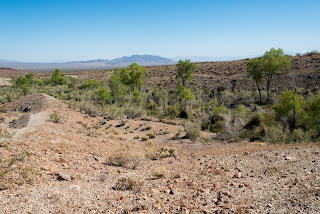 Its historic range likely receded as a result of the construction of dams along the Colorado River and use of the river's water for irrigation that reduced marsh habitat downstream. The Yuma Ridgway's rail faces the continued threat of habitat loss from natural and human causes, and the recovery efforts to-date have struggled to show strong improvement in the bird's population. The threat posed by large-scale solar projects built near the bird's habitat is relatively new. The birds may mistake large solar projects with bodies of water because, from a distance, the vast swaths of dark-colored solar panels mimic the unbroken and partially reflective surface of a lake. 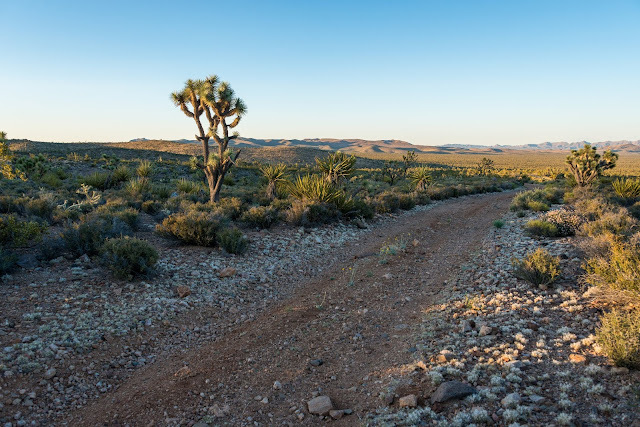 For that reason, First Solar's plans to build its Sunshine Valley Solar project on over a square mile of desert wildlands next to Ash Meadows National Wildlife Refuge shows strong disregard for sustainability. The "lake effect" is evident in this photo of a solar project in Nevada. It almost appears to be a body of water, and this phenomenon may be the reason why so many water birds end up dead at solar projects. Photo by Basin and Range Watch. We lack a full understanding of how many endangered birds die at solar facilities because the projects are not searched on a regular basis and scavengers often consume or carry away bird carcasses. However, the two confirmed cases of Yuma rails dying at solar facilities both occurred at First Solar projects built in California. 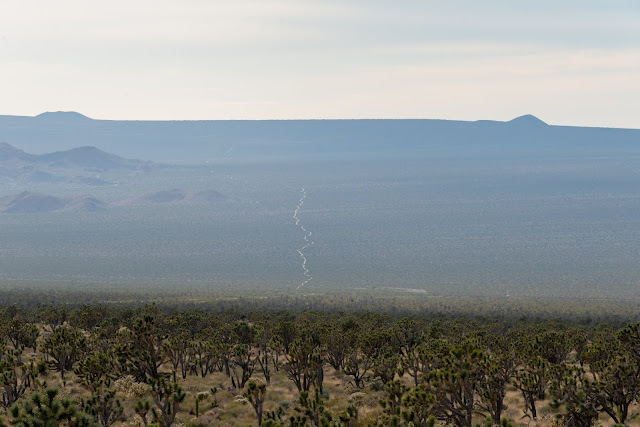 The first confirmed death occurred at First Solar's Desert Sunlight project, located next to Joshua Tree National Park and nearly 35 miles away from the bird's nearest riparian habitat at the Salton Sea. The fact that the bird ended up dead so far from an actual body of water further suggests that the bird confused the site for a body of water and flew off-course. The second death occurred at First Solar's Solar Gen 2 project not far from the Rail's habitat in the Salton Sea. Because large solar fields are not searched on a regular basis and scavengers often consume or carry away bird carcasses, the total number of rails killed at solar projects is unknown. 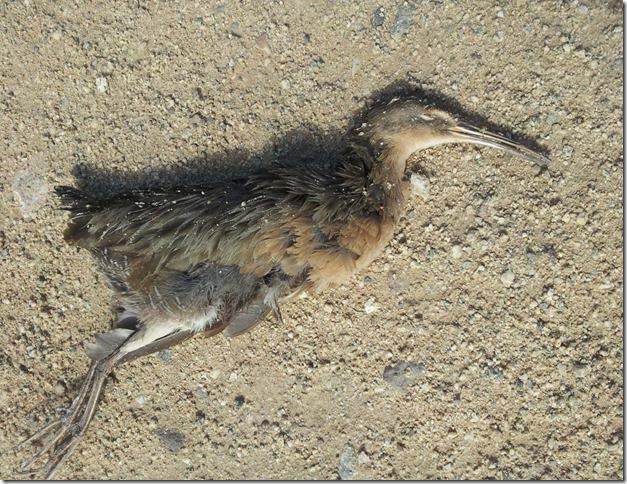 A photo of an endangered Yuma Ridgway's rail found dead at the Desert Sunlight Solar project in California. The company's decision to propose a solar project next to Ash Meadows National Wildlife Refuge underscores its lack of concern for wildlife. Ash Meadows' spring-fed ponds provide habitat for over 275 species of resident and migratory birds. Many of these species could end up colliding with First Solar's field of solar panels, mistaking it for one of the natural ponds. The Department of Interior's lack of scientific explanation for dismissing its previous concern for the fate of endangered birds suggests potential political interference in agency decision-making at the behest of big industry. This would not come as a surprise, since Secretary of Interior Ryan Zinke has proposed budget cuts to the Fish and Wildlife Service and has sought to weaken the Endangered Species Act. The reversal is nonetheless disturbing because First Solar's Sunshine Valley Solar project would be built so close to Ash Meadows. Dismissing the threat posed by the project to the endangered Rail - after two confirmed deaths at similar solar projects - calls into question Interior's threshold for declaring industrial-scale development a potential threat to protected species. In 2014, Interior wrote that large-scale solar projects "present a new source of mortality for Yuma clapper rails," and that the Sunshine Valley Solar project in particular was of concern because "occupied marsh habitat for Yuma clapper rails exists approximately eight miles southeast of the proposed project at Ash Meadows National Wildlife Refuge." The 2014 letter states that because of the Sunshine Valley Solar project's "proximity . . . to this occupied habitat; the anticipated 25-year life of the project; and the likelihood of dispersing Yuma clapper rails due to limited habitat availability at the Refuge,” that "incidental taking of a Yuma clapper rail is likely." In the more recent memo Interior offers no explanation for reversing the 2014 assessment. According to the new memo, "[a]lthough the Sunshine Valley Solar PV facility would be built near occupied Yuma Ridgway's rail habitat at Ash Meadows National Wildlife Refuge, we nevertheless consider the risk of mortality of Yuma Ridgway's rail posed by the project to be unquantifiably low and therefore discountable." This abrupt, unexplained reversal is uncharacteristic of the professionals at the Fish and Wildlife Service - which falls under the Department of Interior. Usually, such a shift in opinion would be accompanied by a robust analysis of the threat and what factors changed to support such a shift. It seems highly likely that political appointees in Interior are pressuring Fish and Wildlife Service professionals to weaken protections for even our most endangered species.